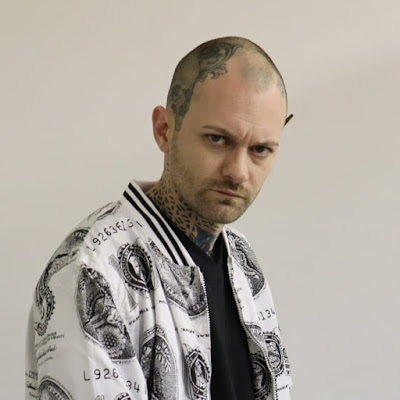 Dark Cappa proves himself to be the Memphis connect when he links up with the legendary Gangsta Boo on his new release. The Illinois native let's his presence be known on the hard-hitting "Don't Get Whooped". Gangsta Boo lends her signature "Yeah Hoe" to the hook alongside a vicious verse on this club banger. Check out the new single here and find it for purchase on all of your favorite digital retailers!